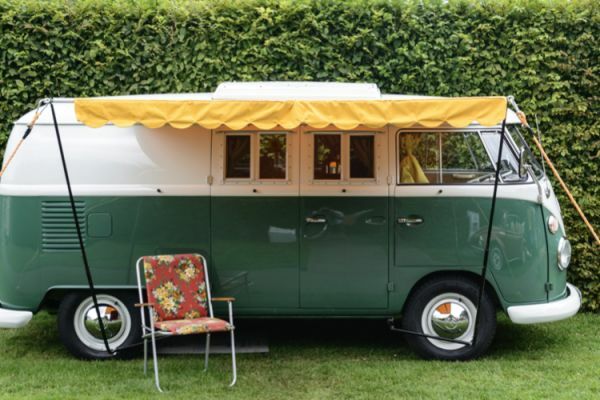 Some of us love our big, luxurious motorhomes, while others prefer a smaller variety. And there’s nothing wrong with that! Quality, not quantity, is an important motto to remember when considering the best small motorhome. Smaller motorhomes can be great for new motorhome owners, as it makes parking and driving easier. They can also be ideal for those with a smaller driveway, or simply couples who love keeping it cosy! So keep reading for the best small campers and our tips on making the most of them. 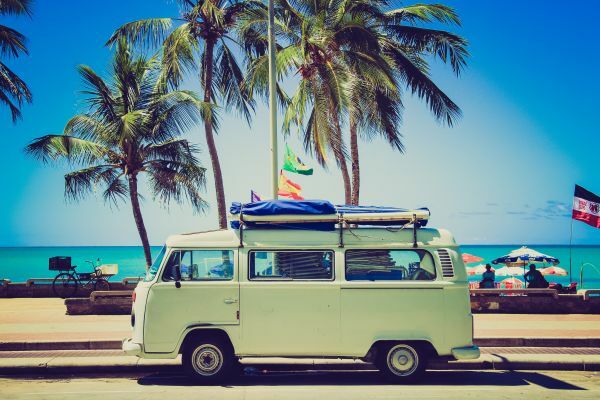 With the summer coming to an end, meaning the peak of camper season is too, it is time to look forward to what campervan manufacturers have in store for 2019. Many companies have already revealed their upcoming models, giving us time to study their functions in detail and plan which camper will be the best investment. Here is a little overview of the new exciting campers and their improvement and eye-catching novelties! You are proud of your vehicle and do everything you can to ensure that the traveller has a nice trip, but not all travellers will agree and may leave you a bad online review. 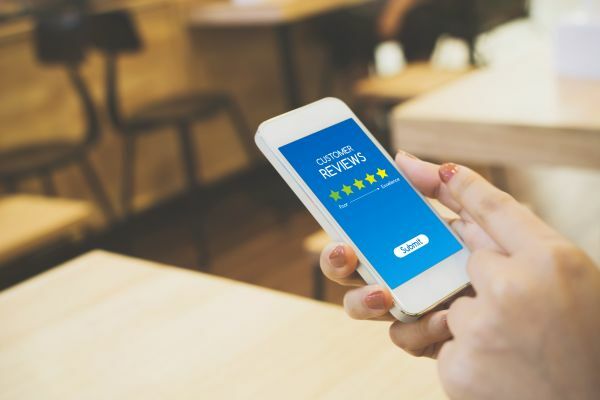 There are various reasons this could happen and in this blog you will find advice on how to avoid it and what to do if you receive a bad review. 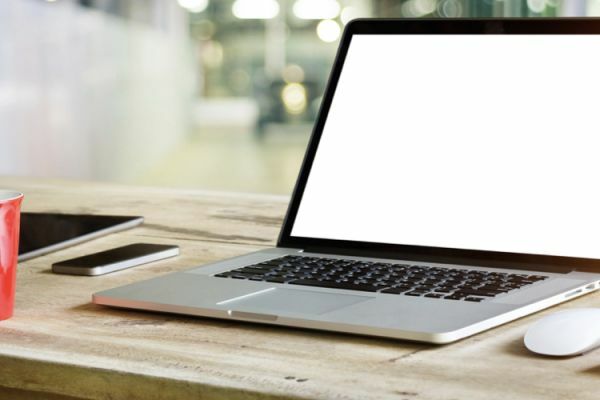 As Goboony grows, with new listings being added daily, it is important to ensure your profile is in top shape to get the maximum amount of booking requests. Every booking produces a tidy profit, and so who wouldn't want as many as possible! Particularly in off-peak times, it can be hard to get booked. That is why we’re giving our best advice on how to get your motorhome chosen, how to improve your advertiser score and more! 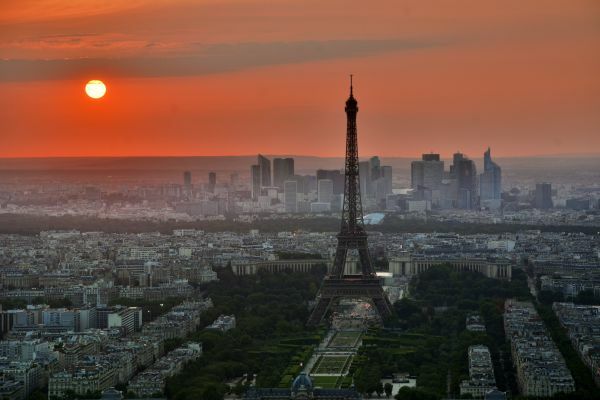 Let’s face it, we love going to France. What's more, despite a lot of our trips are camping ones and involve driving through the countryside, there are times when you want to head to one of the country’s iconic beautiful metropoles. For some time it has been compulsory for your vehicle to have an environmental sticker in some French cities. Why did the French introduce this environmental sticker, what are the criteria for different stickers and where and when do you need to have one? We wrote this blog to clear the air on those questions. 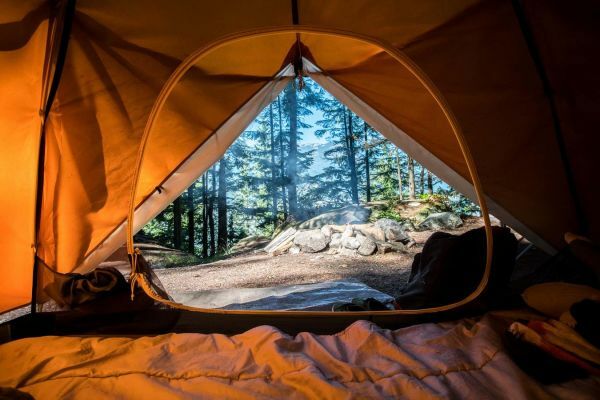 In this blog you can read all about handy must-have camping gadgets in 2019. 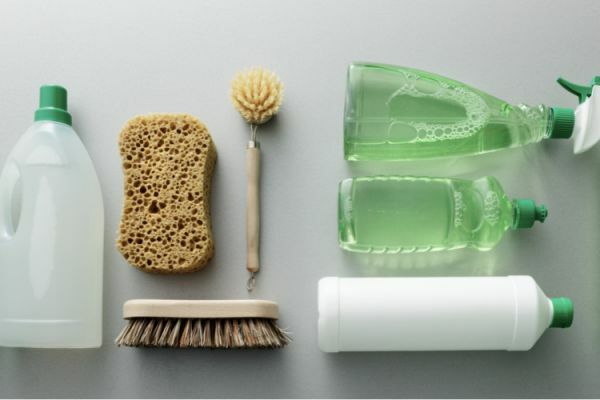 Your camping trip will become a whole lot easier and comfortable with these useful tools. We discuss 9 camping gadgets that caught our eye this year. A picture says a thousand words. As such, a good photo has the power to change an ad, and is always a good place to start. Therefore, we’ve got a few tips to make it look as beautiful as it deserves! You decide who is traveling with your motorhome! 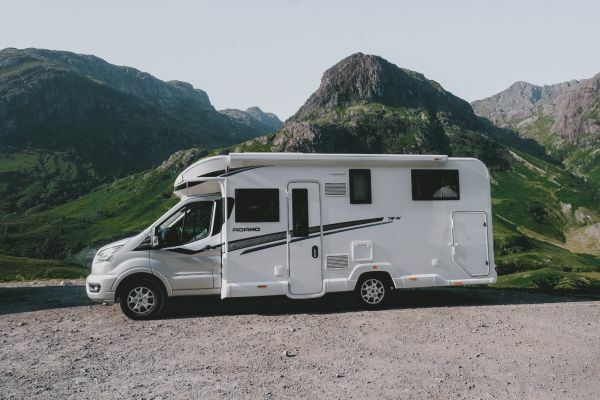 Renting out your motorhome can be a great way to add to your pocket. Of course, for this, it’s key to have an appealing ad. These tips go a long way to ensuring your ad is attractive. A motorhome is the ultimate small living space and every centimetre counts when you're on the road. 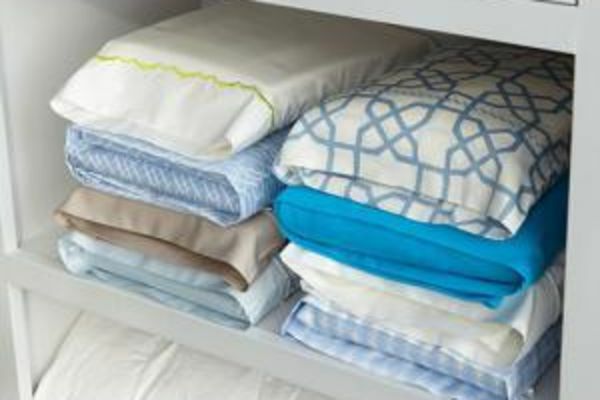 Therefore, in this blog, you will find 11 useful tips to help you get the most out of your room and protect your items while traveling and camping. Most new motorhomes have integrated space optimisation into their design, but for those of you with a converted van or slightly older vehicle, there is always the possibility of creating more space! At Goboony, you can now set discounts on your motorhome to make it more attractive for rental. 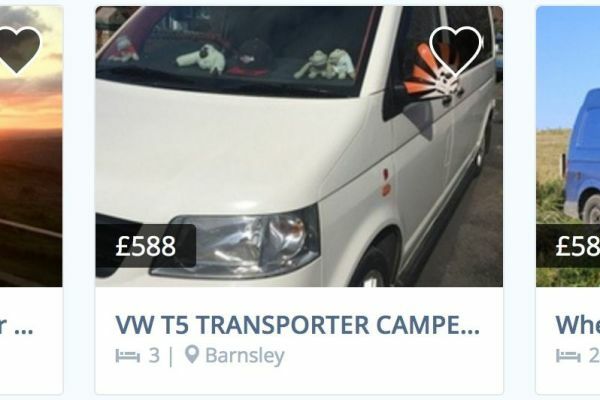 You now have the option of giving a discount for last minute bookings, or if someone wants to take your camper for longer than 2, 3 or 4 weeks, you can now give them a long trip discount. 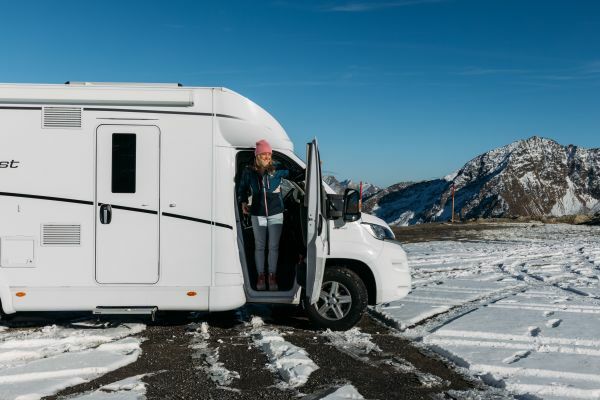 Do you store your motorhome over the winter months? 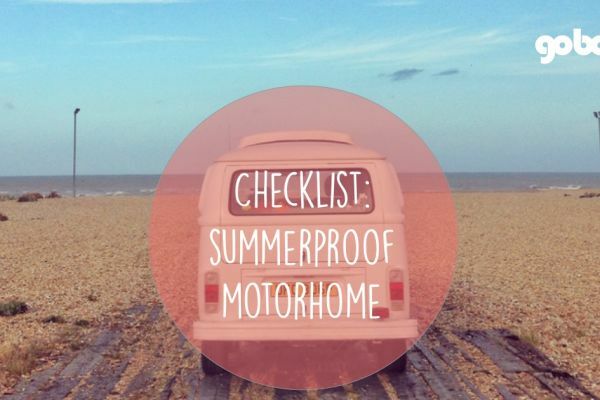 Summer is coming up and that means making getting your motorhome ready for a season of use! This can be a big job, so we made a checklist for you so you do not forget anything. 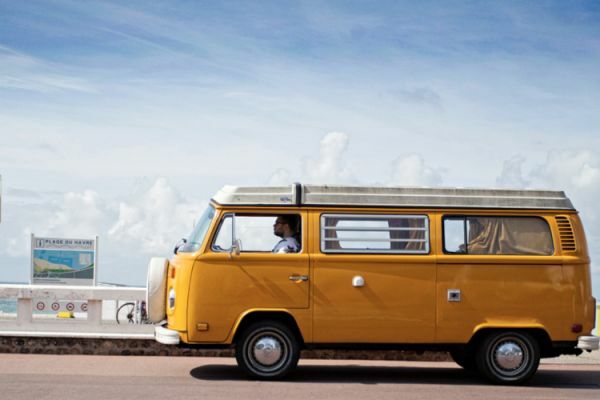 So you can go on adventures and even rent out your motorhome from the start. Print the checklist and check off it! Autumn has started and soon it will start getting cold and it will be time to winterise your motorhome! To make sure you do not forget anything, we made a checklist for you. 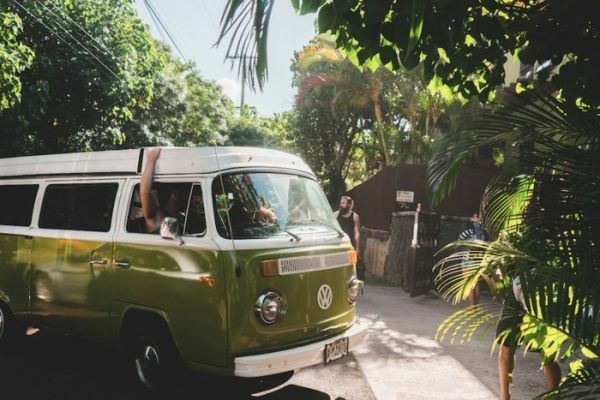 This list will help you put your camper in the stall so that you can use it in no time and / or rent it out to excited travellers. Handy, right? So check out this list, print it out and get ready for winter! 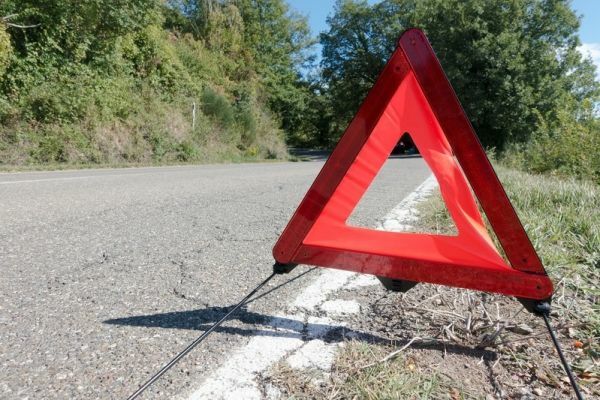 Insurance is essential for the safety of your motorhome, and is required by UK Law. There are two main options for getting your vehicle insured which will be explained here. Something can always go wrong. 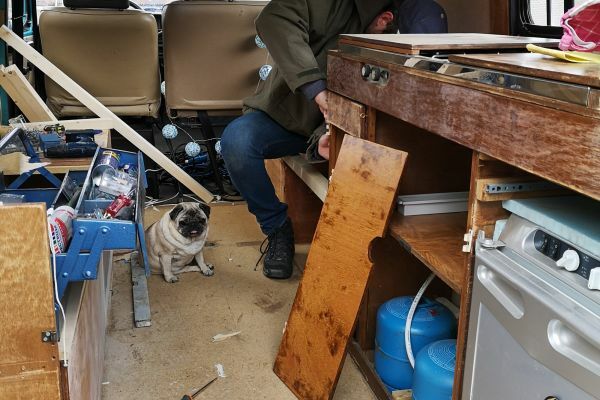 This could happen to you as a renter or it could happen in your motorhome. 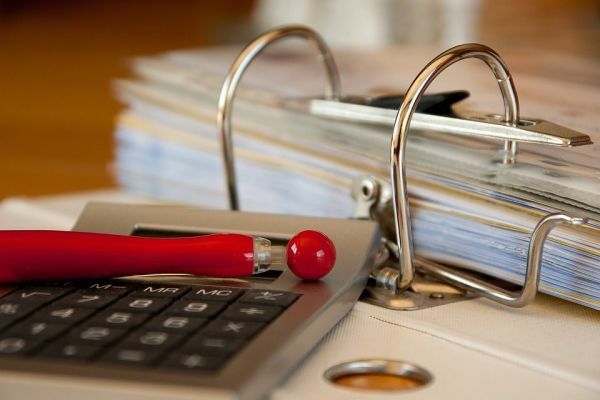 Fortunately, you can insure for most incidents easily and inexpensively. Read up on what to do in each situation so you are always prepared! 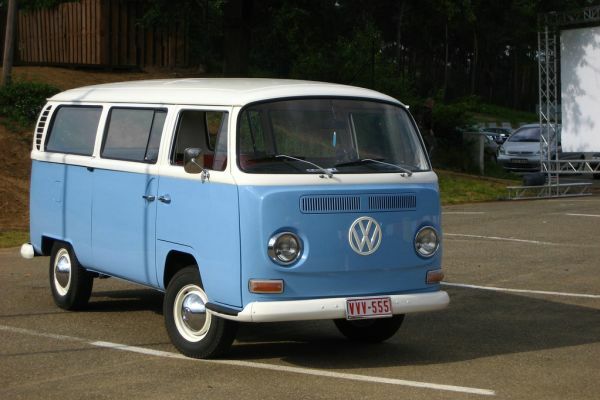 Practically speaking all roadworthy and insured motorhomes are suitable for rent. If you are happy with the motorhome yourself then there are probably more people who are. What people who want to hire a motorhome from a private owner desire in a vehicle might surprise you. If you want to know if your vehicle could be a popular choice read on!